This post is part of a virtual book tour organized by Goddess Fish Promotions. Anita will be awarding a $25 Amazon GC to a randomly drawn winner via rafflecopter during the tour. Click on the tour banner to see the other stops on the tour. “Ryan expressed the same concern. I’ve taken extra precautions to ensure Moreland has no opportunity to learn any of the details. Harmon knows the BSI personnel are involved, but nothing we’ve done would trigger any concern on his part and make him believe we’re onto him,” Coop said. “When I heard of the attack, I suspected Harmon had shifted gears. If you think of anything else you need, call me,” Scott said. His second call was to Ryan. “I figured as much,” he countered, then covered the gist of his conversation with Cooper. As Scott hung up the phone, he realized events were moving beyond his grasp. In a few hours, it would be entirely in the hands of Ryan and his team, and two of them had a bounty on their head. 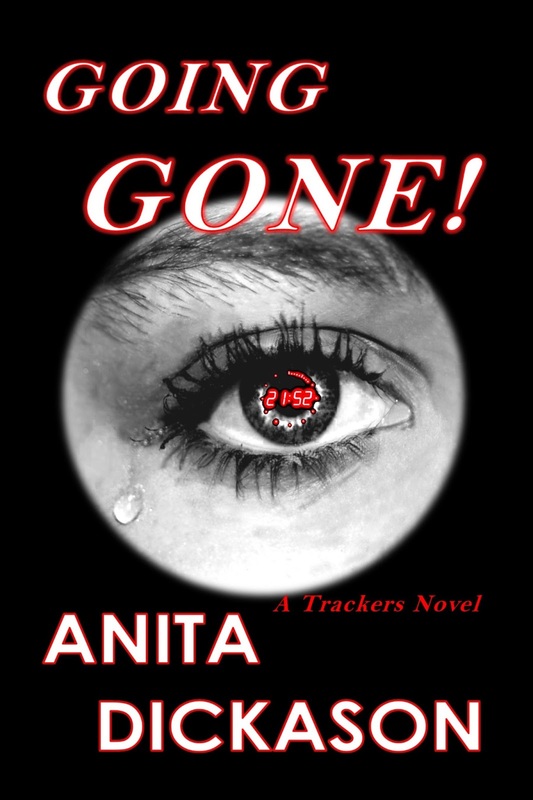 Award winning author, Anita Dickason, is a retired Dallas Police Officer. Anita served as a patrol officer, undercover narcotics officer, advanced accident investigator, and SWAT entry/sniper. Upon retirement, she became involved in a research project that dealt with the death of a witness to the Kennedy assassination. 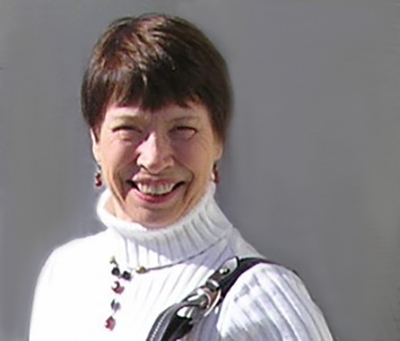 The research led to her first book, JFK Assassination Eyewitness: Rush to Conspiracy, that details the results of her reconstruction of the 1966 motor vehicle accident that killed Lee Bowers, Jr.
As an author, her fictional works are suspense/thrillers with a touch of paranormal and romance. Characters with unexpected skills, that extra edge for overcoming danger and adversity, have always intrigued her. Adding an infatuation with ancient myths and legends of Native American Indians, and Scottish and Irish folklore creates the backdrop for her characters. As a publisher, her diverse background has proven to be an invaluable asset. Assisting other authors to publish their works utilizes the gamut of her experience. Graphics design has become one of her favorite endeavors. Twitter ~ Facebook ~ Website ~ YouTube Buy the book for just $0.99 at Amazon, Kobo, or Barnes and Noble. What a great blog site for the final stop on my excerpt tour. Thank you for hosting my book. To all who have followed, thank you for your kind comments. I wish you the best of luck in the raffle.